We would love to work with you on a unique workshop for your team or event. 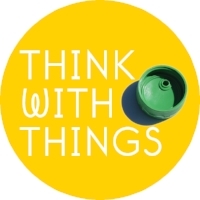 Think with Things is incredibly adaptable to many different situations, environments and scenarios. We have worked with teams of 5 in an office, all the way up to 200 at a conference. We can create intense week long trainings or quick maximum impact icebreakers. No problem is too small or desired outcome too big and definitely no idea or space is too crazy or innovative. How do customised workshops work? Send us a message and let us know what your thinking. Some initial information will make the process faster and easier, so try to fill out the below form with as much detail as you can. We will then respond within the next few days with a few ideas and probably a few questions. Once we have all the details we need we can make a budget and workshop plan for your approval. This customised workshop was 5 full days and included visiting lectures and tours. 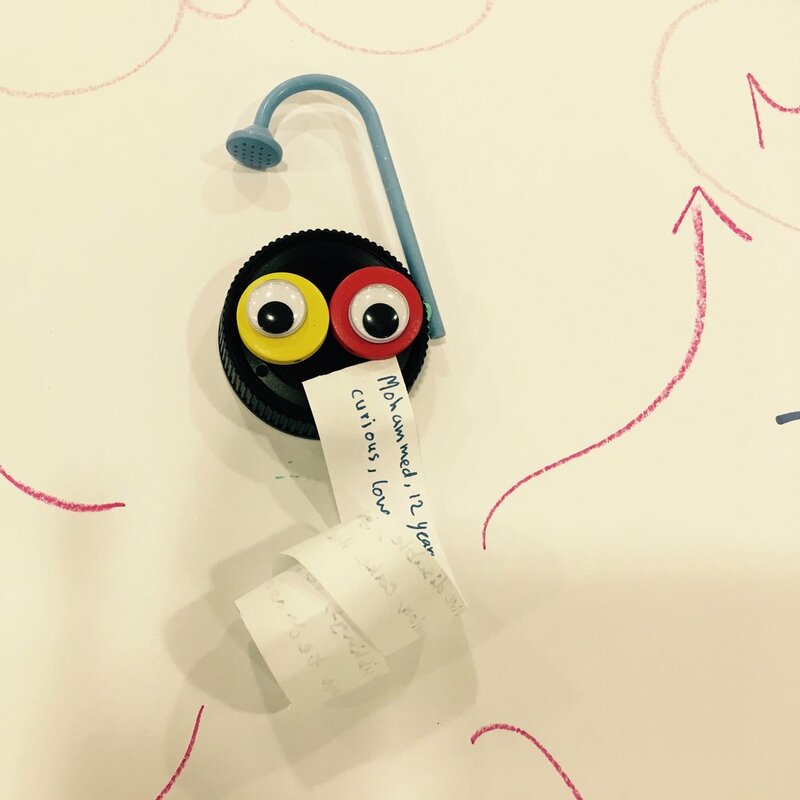 We designed all the hands on creative thinking activities that took place each day. The results where amazing and really helped the participants not only create innovative ideas, but tools to communicate these ideas to museum staff not attending. 1. 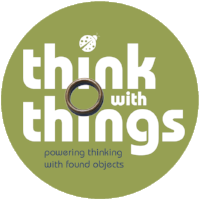 To find new ways both activities and spacial to engage current visitors to museums. 2. Define personas of current visitors and new markets, with a clear action plan on how to communicate to new markets.